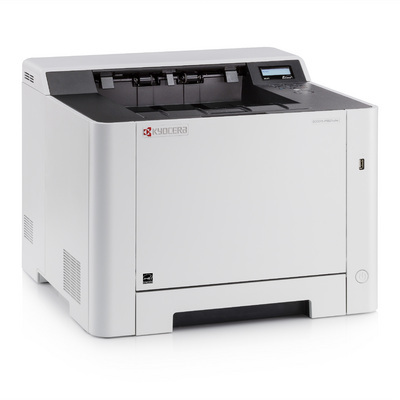 The Kyocera brand offers an award winning range of A4 colour printers, providing brilliant print quality with high print speeds. 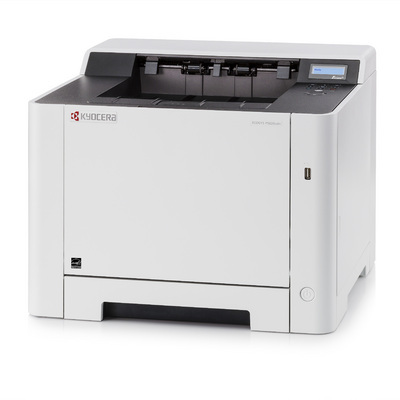 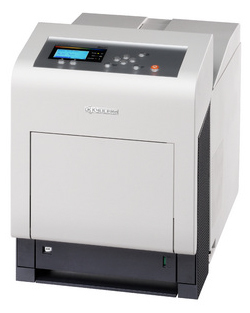 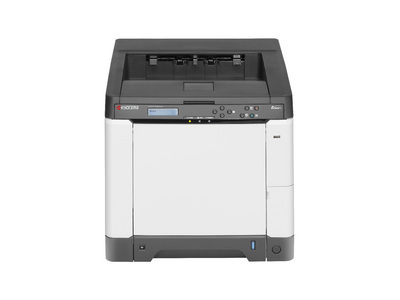 Combining this with Kyocera’s ‘cartridge-free’ technology and a low total cost of ownership, simply makes these printers a necessity for any workforce. 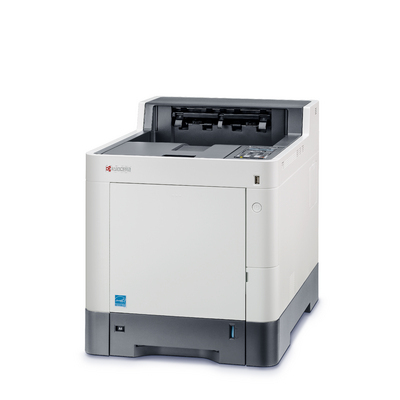 These unbeatable high performers know how to impress with consistent reliability and high quality print. 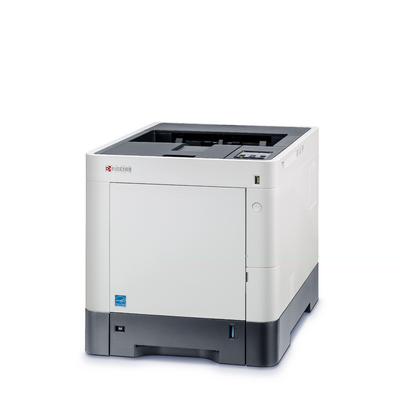 Capable of fulfilling even the highest user-demands, these devices can be equipped with various ancillaries and integrated functions, designed to cater for any work group and specification.